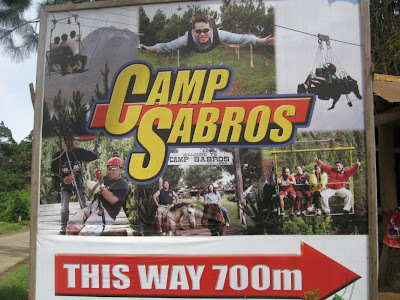 There are actually six Zip line facilities in Davao: the Skyrider at Eden Nature Park, Zip City, Xcelerator-Davao Outland Adventure, Kaputian Zip line, Kalinawan Zip line-Samal, and of course, the Slide for Life at Camp Sabros. 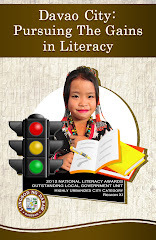 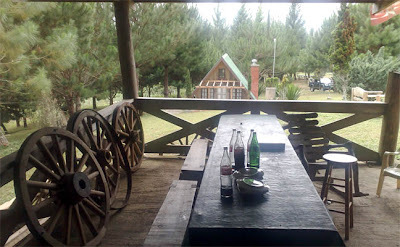 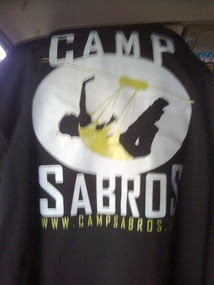 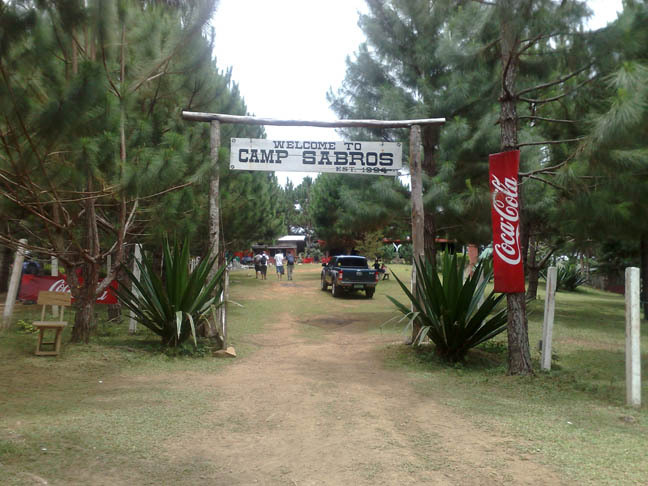 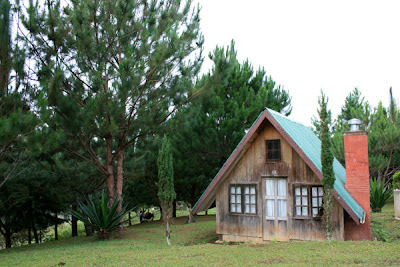 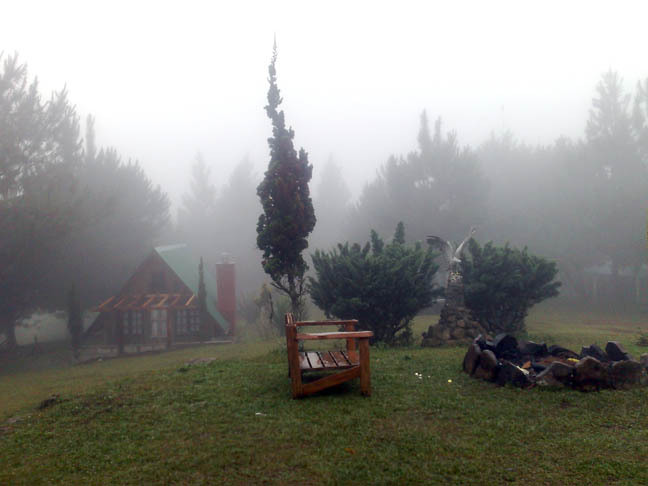 Camp Sabros is an outdoor adventure camp situated 3,980 feet above sea level on the cool highlands of Sitio Barras, Barangay Kapatagan, Digos City, Davao del Sur. 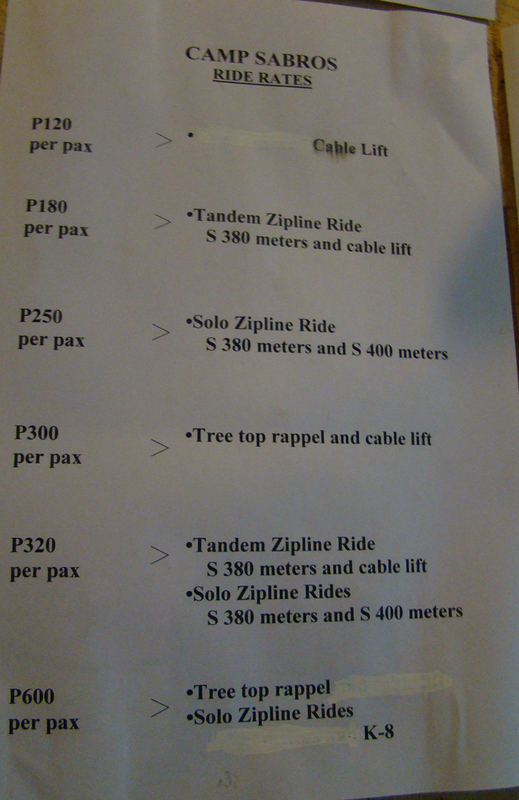 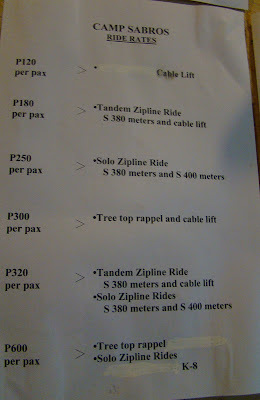 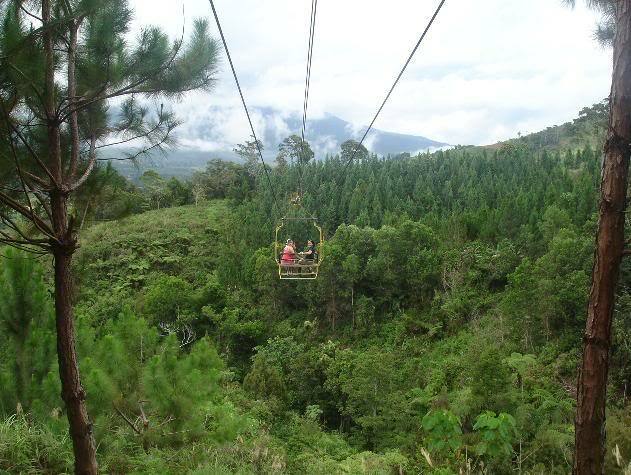 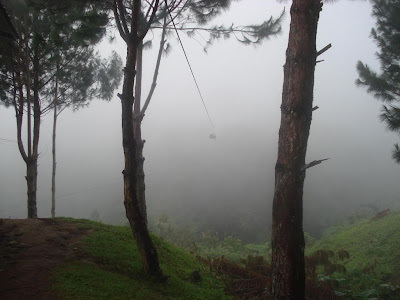 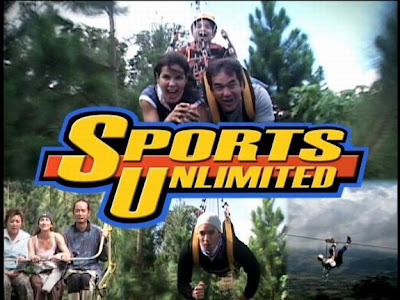 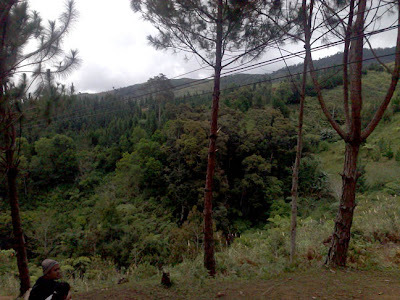 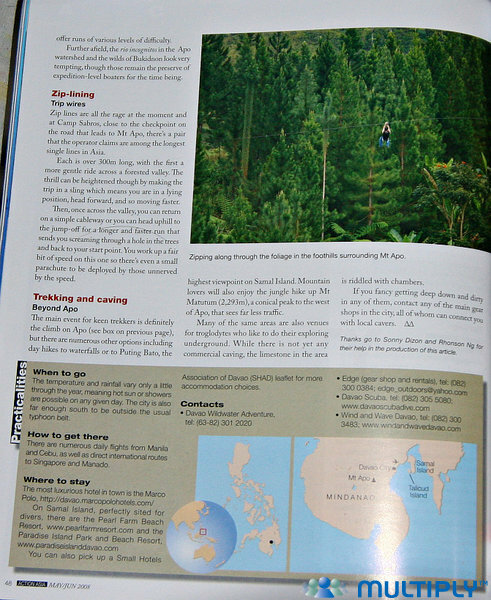 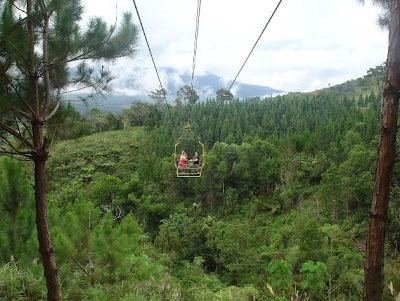 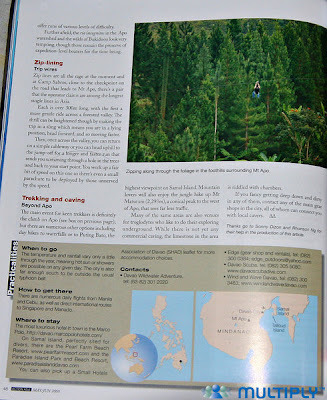 It has two of the Philippines’ longest zip lines with its 380 and 400 meters zip lines at 180 feet above the ground. 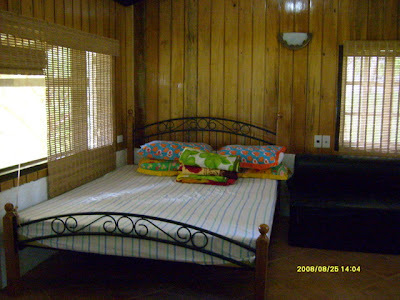 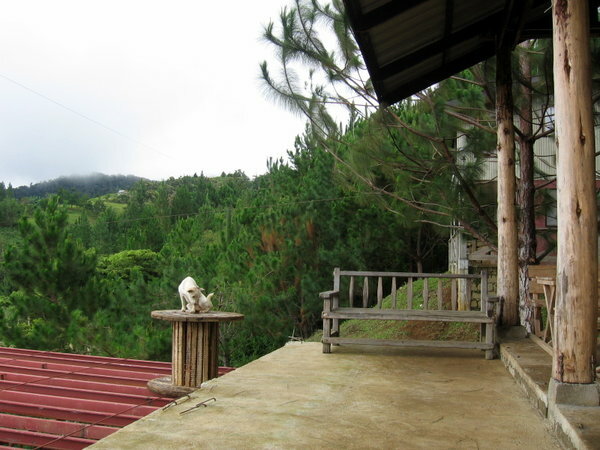 Opened to the public in December 25, 2007 by brothers Edwin and Pando Sacdalan, Camp Sabros (short for Sacdalan Brothers) is surrounded by a lush greenery of tall pine trees all across its landscape, and offers a relaxing view of the surrounding mountain ranges, and a panoramic view of Mount Apo, the country's highest mountain peak at 10,311 feet above sea level. 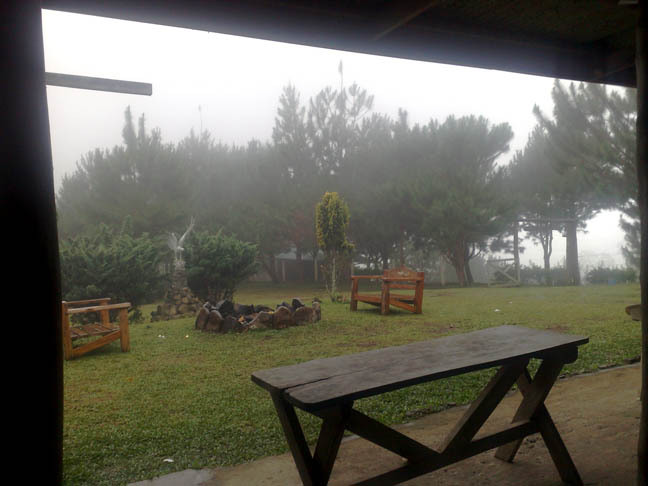 In view of its high elevation, the weather in Camp Sabros is cool all year round. Camp Sabros has become a top destination for visiting locals and foreign tourists for its famous "Slide for Life" -- an adrenaline-pumping, 380 and 400 meters cable-sliding cliffhanger ride 180 feet above the ground, (roughly the height of a five-story building), making it the country's longest zip lines. 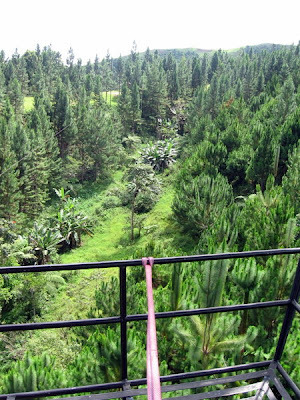 A zip line, also known as flying fox, zip wire, aerial runway, death slide, or Tyrolean crossing, consists of a long stainless steel cable suspended high above the ground, mounted on a steep incline to propel by gravity its rider from one end to the other in high speed. The rider in full-body harness is safely fastened to the cable by a freely moving pulley attached to the zip line. 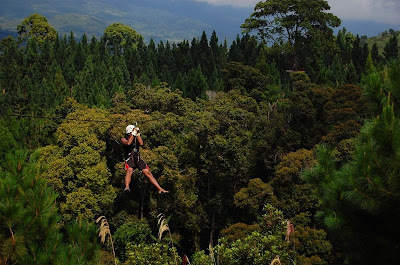 The rider is then positioned horizontally, face down, with arms totally free to flap like the wings of an eagle way up high above the grounds! 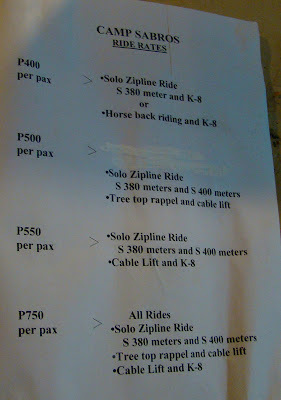 The ride from one end of the line to the other usually takes an average of 30 seconds for a solo ride, and 50 seconds for tandems. 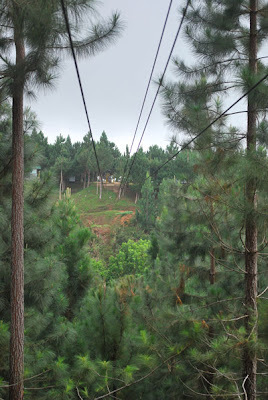 A cable lift is equally popular in the Camp - the ride, amid the scenic view of the lush green forest trees and pine trees below, usually lasting five minutes. The zip line facilities are open daily from 8:00 AM to 5:30 PM. 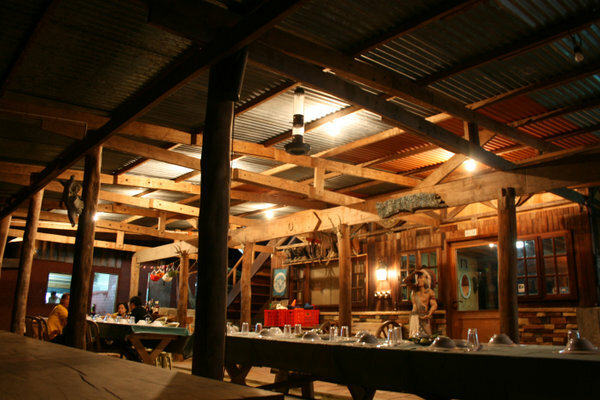 Amenities in the Camp include: hiking trails, billiard hall, picnic tables, cable television, a Deli/Diner that serves food and drinks at affordable prices, a Bar, souvenir shop, and fireplace-equipped log cabins that can accommodate 4 to 10 persons for overnight stay at the camp. 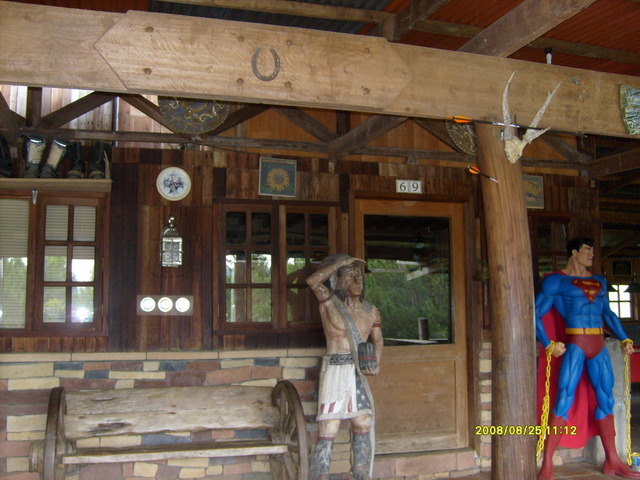 There is also a small convenience store at the Deli that sells instant food, snacks, and other foodstuff, including coffee, ice-cold beverages and cigarettes. 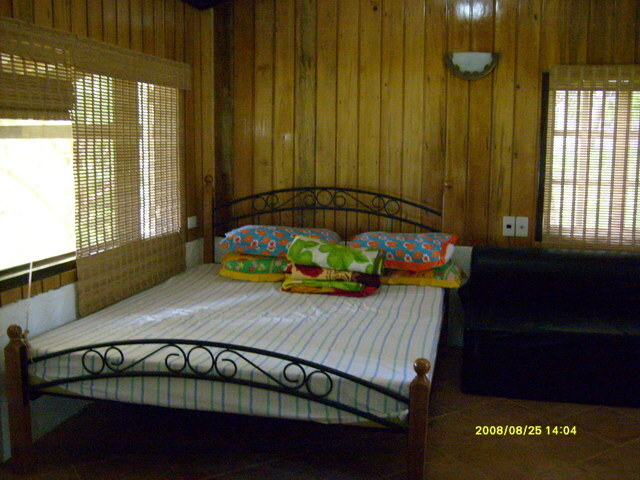 Personal toiletries are also available. 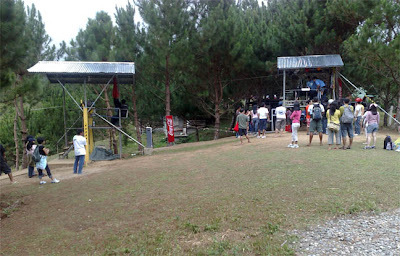 Bringing of food and drinks is allowed in the Camp. 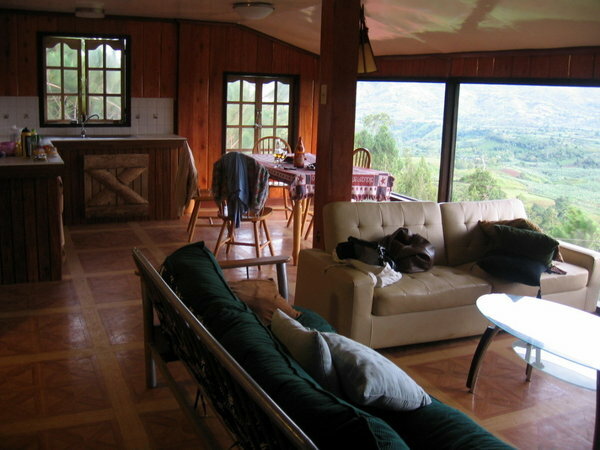 There are no corkage fees, or entrance fees. The weather at Camp Sabros is usually cool all year round with occasional rain. A good, warm jacket or sweater is essential, and rubber shoes are a must especially on rainy days, particularly for hiking about at the Camp. 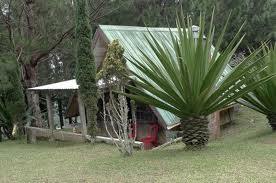 Electricity is available at the Camp, and all major cellphone carriers have good signals therein. 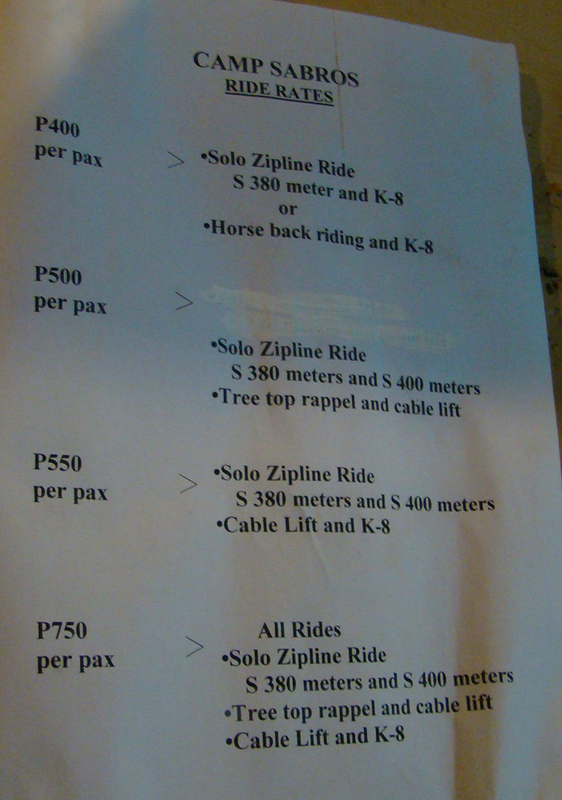 Ride Rates continued . 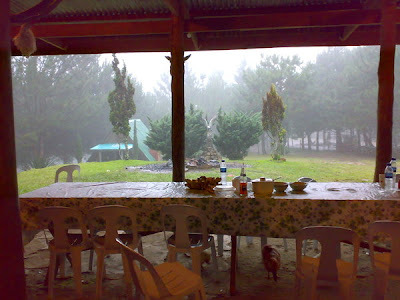 . .
From the Ecoland Bus Terminal at Davao City, there is a two-hour bus ride to Digos City, Davao del Sur via the National Highway. 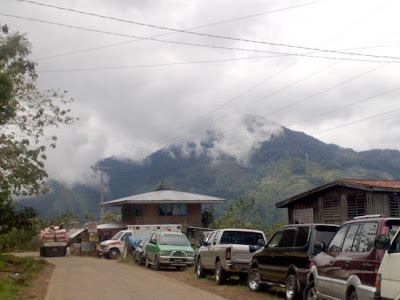 At Digos City, a motorcycle will take you to the Van Terminal where several vans are available for hire that will take you to Kapatagan, and drop you off at the base of Camp Sabros. Private vehicles may park at the base camp of Mt. 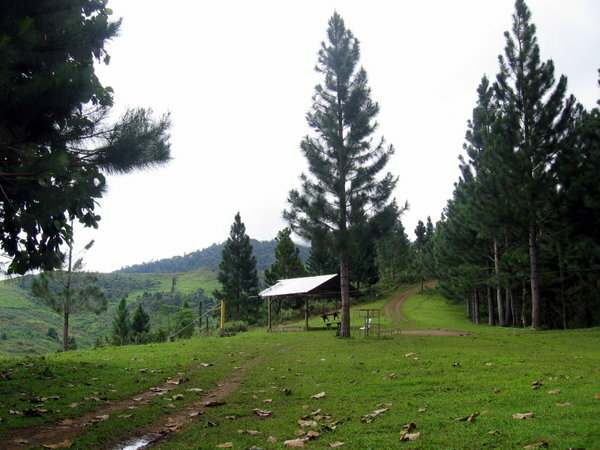 Apo National Park and Mountaineering/Trekkers Information Center, which is a military checkpoint in Sitio Baras, Kapatagan, Digos City. 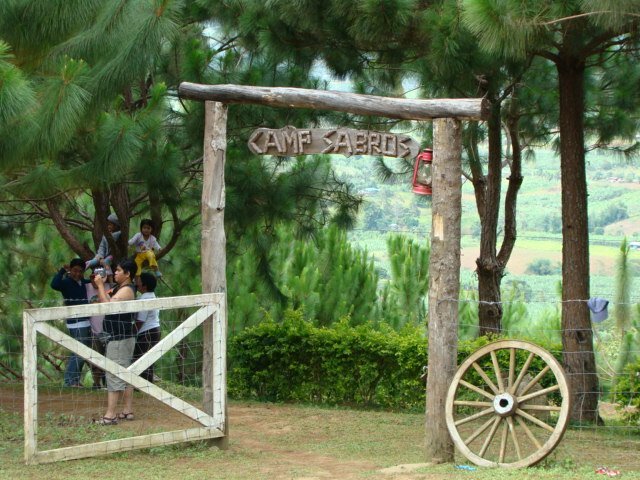 From there, a motorcycle ride is available, or a 20-minute uphill trek to get to Camp Sabros. 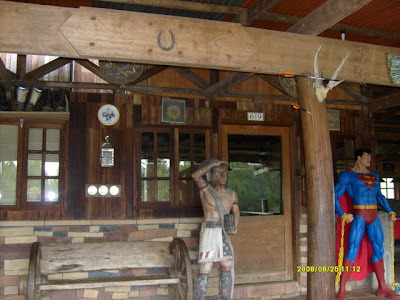 For the people who love adventures this is a great place to go to have fun and bond with family especially friends. 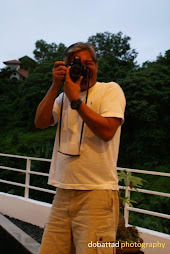 Pwede po ba mag.visit lng kahit mga oras lng, walk.in lng?